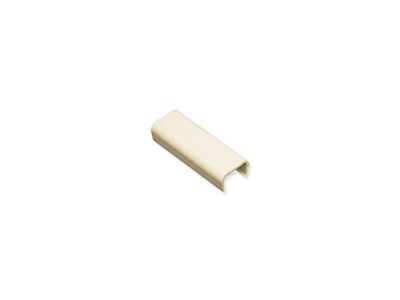 Joint Cover 1 1/4" Ivory 10pk. The 1 1/4 inch joint cover comes 10 pieces/bag. Designed to attach two raceway sections together.